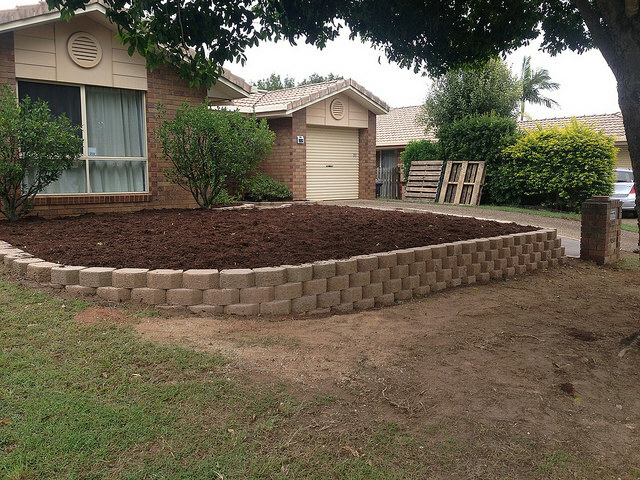 In the past few years, the Brisbane landscaping has emerged out of its shell and a growing number of people are now looking at it as their choice of profession. Having been in this industry for the past few years, there are a lot of people who come to me, asking me what it is to be a landscaper. They want to know whether it is a good enough choice and whether there is job satisfaction in it. Many also want to know whether there is any scope for growth in this domain. I tell all of them – if you do what you enjoy, you will always grow. If you are considering becoming a landscaper in Brisbane, then you need to know well in advance what you are getting into. For starters, you need to realise that you will be spending a lot of time outdoors and you will have to get more than just your hands dirty. Landscaping is more than just gardening – it is about creating a vision in your mind and then bringing it to life. As a landscaper, you should be able to look at piece of land and then make it your blank canvas – fill it not only with the most vibrant colours, but also create a space that will allow the home owners or whoever will be using the space to enjoy it. As a North Brisbane landscaper, I have spent years understanding what exactly a particular client needs and then translating that into a stunning reality. From creating play areas for families with little children to Zen gardens, which transport you to Japan – I have had the chance to do it all!